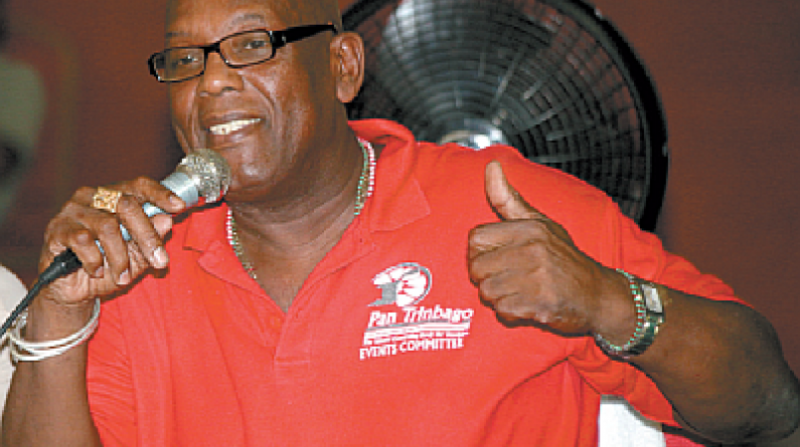 Pan Trinbago has retained control of the sale of Panorama tickets, after Justice Vahiest Kokaram ruled in their favour in the matter it brought against the National Carnival Commission (NCC). Delivering the verdict in the High Court just before 4 o'clock this afternoon, Justice Kokaram ruled that the NCC's decision to take away Pan Trinbago's power to collect gate fees for pan was illegal. He also ordered the NCC to repay Pan Trinbago the $3 million collected from this year's pan semis and finals.This, as Justice Kokaram said Pan Trinbago had a legitimate expectation of that power as they have been allowed to do so for the past 20 years by a Cabinet decision which was taken by the Panday regime in 1997. He said to take such action, the NCC would have to undergo a series of consultations. In February, Pan Trinbago initiated legal action against the NCC, after Culture Minister Dr Nyan Gadsby-Dolly instructed the NCC to take over the gate receipts for Panorama 2017 following allegations of financial mismanagement and impropriety by the Pan Trinbago Executive. 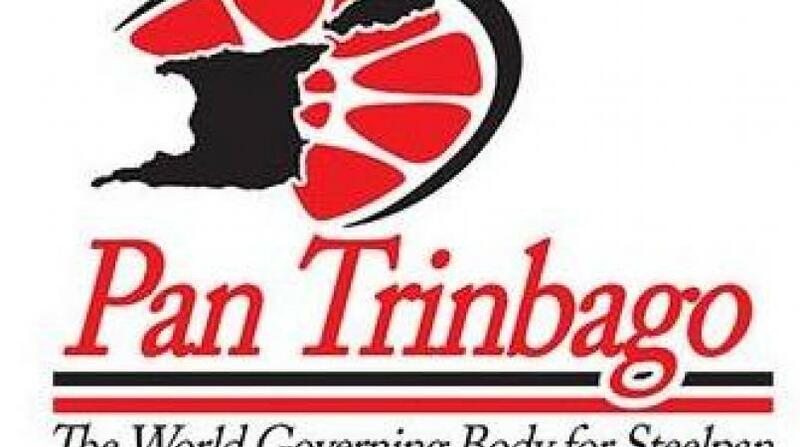 Contacted for comment, Pan Trinbago PRO Michael Joseph said there was no evidence to support the claims of mismanagement by the organization's executive. He added that the association was pleased with the outcome. "We are satisfied with the judgement. We are hoping that the NCC would realize the folly of their ways and adhere to the judgement." Calls to Minister Gadsby-Dolly went unanswered.